drive - Central States Mfg, Inc.
As a driver for Central States, you can expect good pay, excellent equipment and weekends at home with the family. We carefully schedule routes so there is less down time and more road time earning income. By joining the Central States fleet, you’ll become an employee owner and the face of a company you can be proud of to our customers. With good pay, great benefits, and more time at home, you’ll find it pays to build your future with us. To start the hiring process today fill out the details below and click “I’m Interested!” We’ll contact you on next steps. 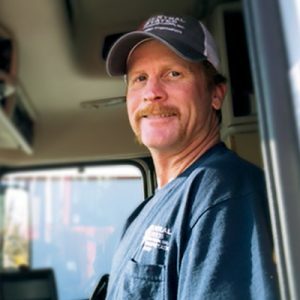 Click the video above to see what it’s like to rise and shine with one of our drivers. Good pay, excellent equipment, and spend weekends at home with your family!